Parishioner since 1982, Mary is the most long-standing member of the parish staff. A native of River Forest, IL, Mary moved west to attend school at Colorado College in Colorado Springs. After earning her MBA from the University of Denver, Mary became Business Manager in 2009. 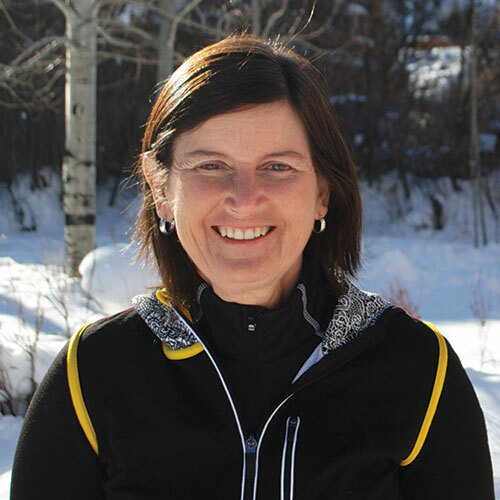 Mary’s love for the community shows in her commitment to St. Mary’s as well as her service as the golf coach at Aspen High School and as a local ski instructor.